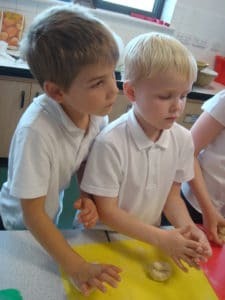 As part of our topic ‘The Great Fire of London’ we all took on the role of bakers. 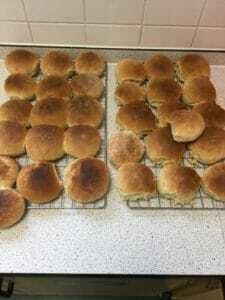 We made bread rolls with Carol and took them home to enjoy with our families. 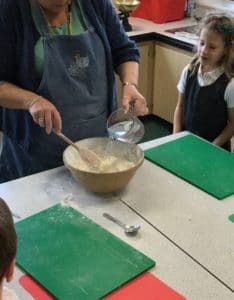 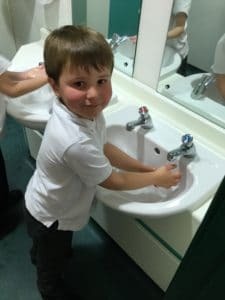 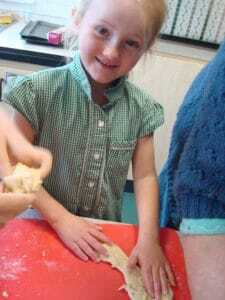 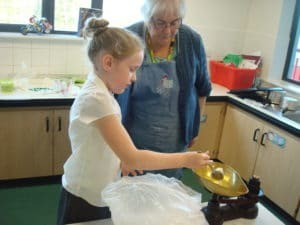 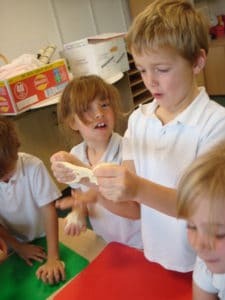 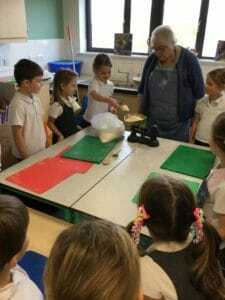 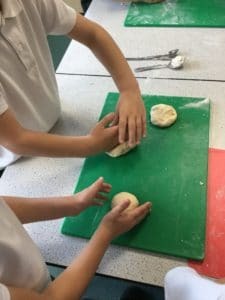 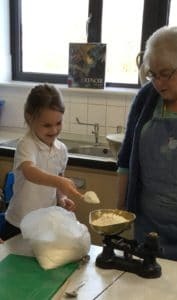 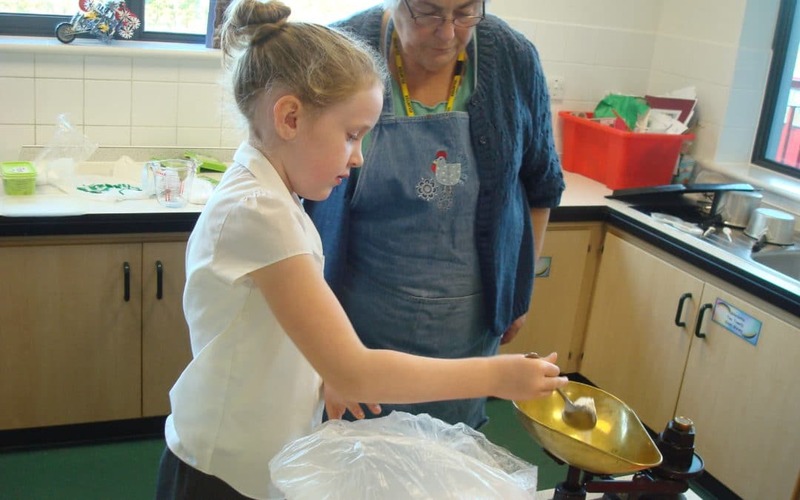 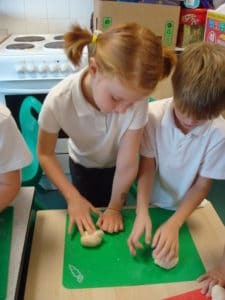 The children used skills of measuring, weighing, mixing, kneading the dough to breakdown the gluten.